Whoa! Where am I? We've redesigned our website and moved to a new address. 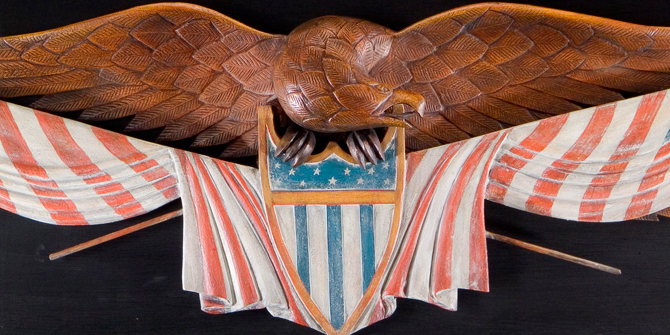 traditionalfolkart.com (TFA) has moved to american-artists.com. You'll find many of your favorite artists at the new site, plus more! Please update your bookmarks. Now, choose your destination link and go! © 2012 american-artists.com - The entire content of this site, along with the works of art displayed by individual artists is protected by US Copyright law. The use of any of the site's text or graphics, or the copying of artists' original works without written consent from american-artists.com is prohibited.